Enjoy highlights from some of our past Writegirl workshops! 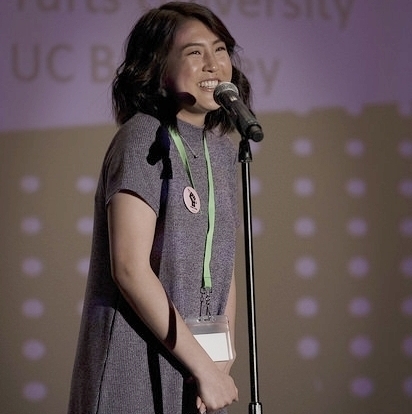 Nearly 300 people were in attendance at WriteGirl’s 17th annual Season-End Celebration. This year’s theme, Girls Rise Up, highlighted the continuous accomplishments and strength of WriteGirl’s teens through creative writing.